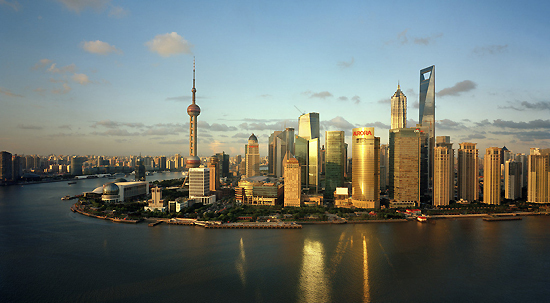 Located in the Yangtze River Delta in eastern China, Shanghai is China’s No.1 fashionable and modern metropolis. It is a major financial center and the busiest container port in the world. Ranking first in all of the four major fields including policy, administration and working and living environment, Shanghai has been voted the most attractive city for foreigners for two consecutive years now. It is especially famous for its international atmosphere, multicultural environment, salaries, personal rights protection and children’s education. It is second only to Beijing in its employment policy. China has become a popular destination for many foreigners due to its fast development and good business opportunities. Here follow the top 10 places for foreigners to go!